Celebrating its 37th year in 2019, the Redbud Classic has become an Oklahoma City tradition involving the community through fitness, fun, and philanthropy. The first Redbud Classic was held in the spring of 1983. It consisted of the 10 km and 2 mile road race and walk and drew approximately 1,100 participants. Over time, the Redbud has been enhanced with additional events on its roster including the 10, 30 and 50-mile bicycle tours, the 5K wheelchair event and the ever-growing baby- stroller derby. The inaugural REDBUD BASH, post-race celebration, was held in 2015. In the past thirty-five years, the Redbud Classic has attracted more than 200,000 registrants. These figures do not reflect the growing number of children who show up each year for the one mile Children’s Fitness Run. In recent years, nationally recognized special guests and celebrities have been included in the activities by offering workshops and lectures. 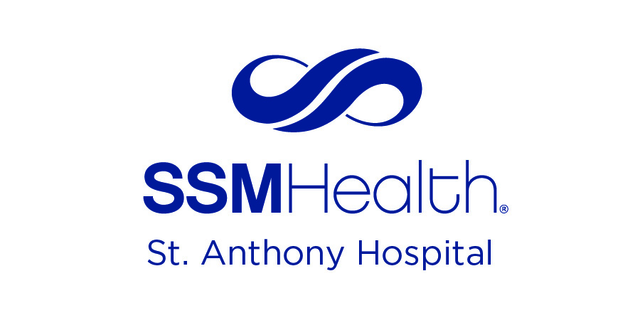 Past guests have included Joan Benoit Samuelson, Dr. George Sheehan, Kim Alexis, the late Jim Valvano, Casey Meyers, Dan O’Brian, Edwin Moses, and Troy Aikman. In addition to striving to offer a top quality competitive event, the Redbud Classic has also been able to donate over a quarter of a million dollars back to the community. Beneficiaries began with the Oklahoma Summer Arts Institute and have also included Junior Achievement, Lyric Theater, the Oklahoma Chapter of the American Diabetes Association, a Chance to Change, Infant Crisis Services, Children’s Medical Research, the Arts Council of Oklahoma City, Oklahoma Children’s Theatre, the Tripp Lewallen Memorial Foundation, Positive Tomorrows, Big Brothers Big Sisters, Oklahoma Baptist Homes for Children, Safe Kids and The Boys and Girls Clubs and Peppers Ranch Foster Care Community. 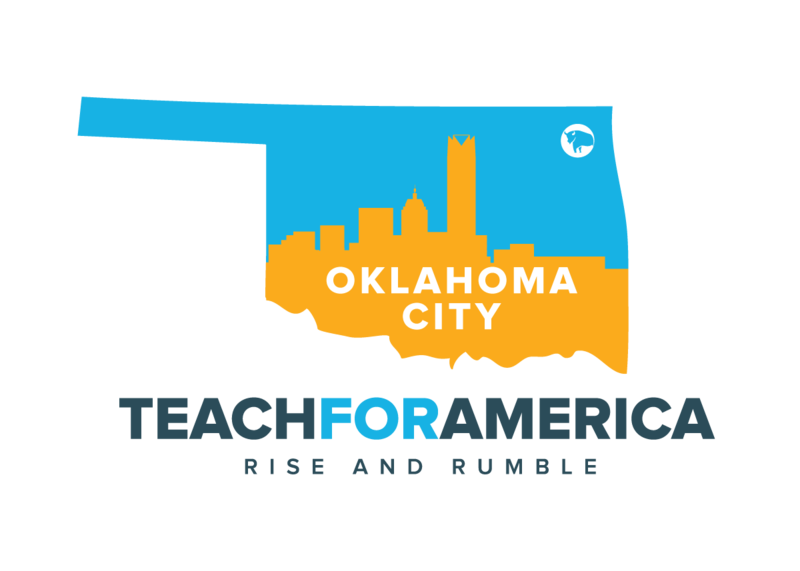 The 2019 beneficiary is Teach For America-OKC. Between the very first Redbud Classic and where it is today, the Redbud has experienced tremendous growth and strong community support. The event has been listed by “Runner’s World Magazine” as one of the top 75 running events in the country and continually holds its rank as the second largest competitive event in the state. After the success and restructuring of our 2000 event, the Redbud Foundation was able to begin an endowment to continue its future progress and improvements. As the Redbud Foundation embarks on its 34th year of fitness, fun, and philanthropy, future participants can expect the same excitement, enthusiasm and community involvement that helped start the event in the spring of 1983. The Redbud Classic is an Oklahoma City tradition involving the community through fitness, fun and philanthropy. Since the Redbud Classic began, it has experienced tremendous growth and strong community support- both from the private and corporate sectors. Today the Redbud remains focused on offering the community quality events while encouraging competition and fitness. Official lodging for the Redbud Classic is available at the Renaissance Waterford Hotel, located at the start line.